Camping This Summer? Don't Forget To Bring Kandoo! One thing that's been bugging me this Summer while being pregnant is that we didn't get to go on our annual camping trip with the kids. Although they totally understood that mommy would be very uncomfortable sleeping in a tent on an air mattress for two days, I was still bummed out that we didn't get to go. I'm so looking forward to next year! We're campers. We love to pack up for a couple of days, set up tent and hangout near the campfire and spend some quality family time without the distraction of the internet. It's a great bonding experience with the kiddos and I can't wait to do it next year with the new addition to our family. While packing for camping can be stressful, it's always good to create lists to remember what you need to bring. I normally have a few lists on hand. One that has all the food categorized under breakfast, lunch and dinner. Another one that has our clothes listed and one that has all of our personal hygiene products listed as well. 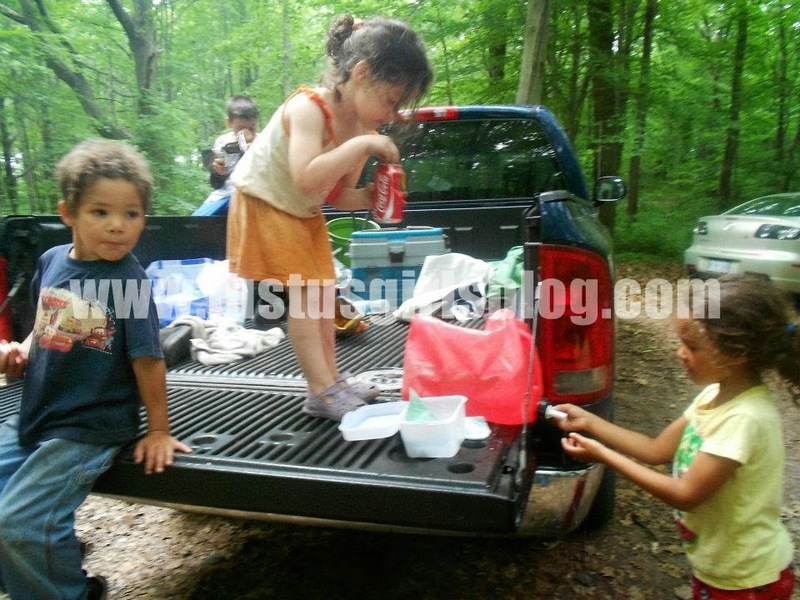 When camping, one of the main things to remember is to try and stay sanitized as much as possible. Since you don't have a regular bathroom to take showers or go potty in, it's good to bring products that can make your trip a bit easier. One product that's perfect for camping is Kandoo Hand Soap. This is not only perfect for your little ones, but for us adults too. 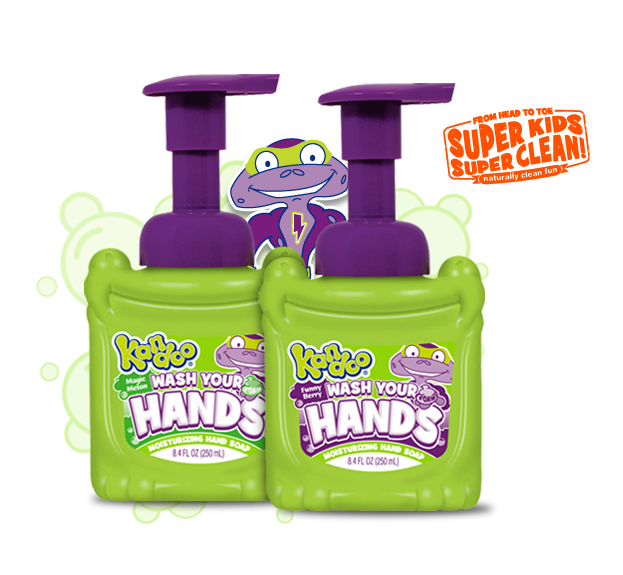 The soap is easy for kids to handle and I love that it's a foam soap with bright colors to let our kiddos know when they have the soap all on their hands for cleaning. It's not too big and the perfect size to bring when traveling/camping. Here are a few tips for our kids about washing their hands. A lot of these are for when you are at home, but I think they're perfect for when you're camping as well.